Officials of the Association of American Railroads (AAR) published the latest U.S. rail traffic data from the week that ended with Dec. 26. 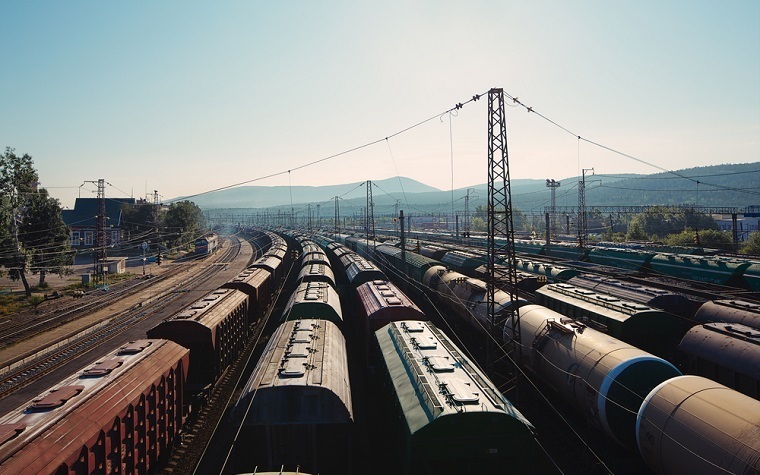 The data shows that the cumulative rail traffic for the year of 2015 in the United States amounts to 391,107 intermodal units as well as carloads. This figure shows a 9.8 percent decrease when it is compared to the same time period in 2014. For the week that ended on Dec. 26, the total carloads within the United States amounted to 206,903, which shows a fall of 17.9 percent when the figure is compared to the same week last year. Intermodal volume for the same week this year amounts to 184,204 trailers and containers, which shows an increase of 1.6 percent over 2014. Out of the 10 carload commodity groups, two of them showed a rise over 2014. These include motor vehicles and parts (rising 12.8 percent to 13,229) and miscellaneous carloads (increasing 17.8 percent to 6,273). The remaining eight carload commodity groups showed declines when compared to the same period of time last year. These include petroleum and related products (declining 26.2 percent to 10,537 carloads), coal (falling 31.6 percent to 70,350 carloads) and metallic ores as well as metals (decreasing 26.1 percent to 17,001 carloads).